NJ Fitness Pros is a state-of-the-art training facility in Northern New Jersey. Our goal is simple: provide an individualized fitness and wellness environment where our clients can see results and thrive. We invite qualified trainers from all backgrounds and disciplines to become a partner at our spacious facility in Woodland Park. You’ll have the chance to welcome your clients in an inviting space, week after week, month after month. The best part? Our commitment to individualization means that trainers at NJ Fitness work independently. For trainers, this means setting your own prices and payment schedules, design your own programs, and make connections for success. For clients, this means unmatched access to the best and most diverse personal training available. 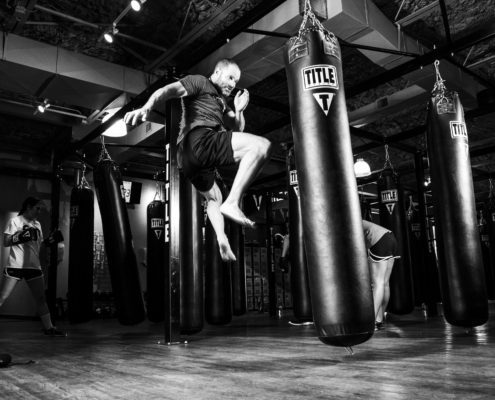 Open rooms, the latest equipment, and the ability to accommodate nearly any training style all make NJ Fitness the premier place for trainers to build and grow their business. You provide the expert training, know-how, and guidance, let us take care of the rest. Just want to work out with us? Need to find personal trainer for your health goals? We can handle that, too. Check out our client services page.